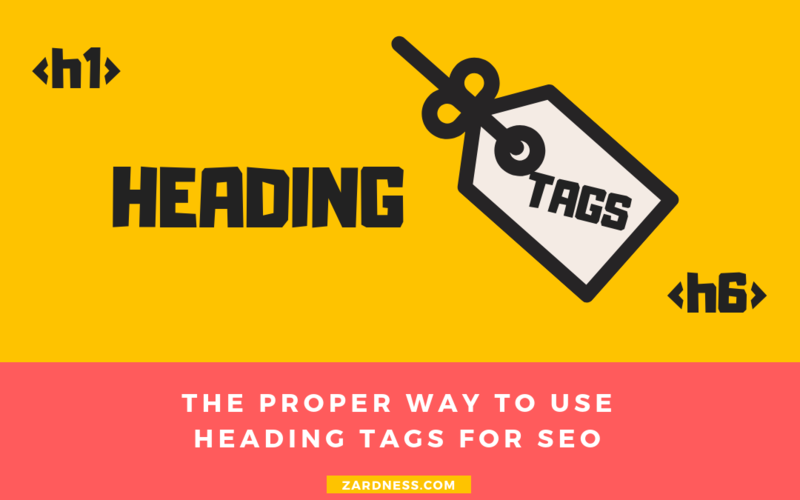 Heading tags are important for each page and can make a big difference to readability and search engine visibility. They provide structure and context to your article and should not be used to style fonts. The best and free plugins we picked out of the WordPress plugin directory. 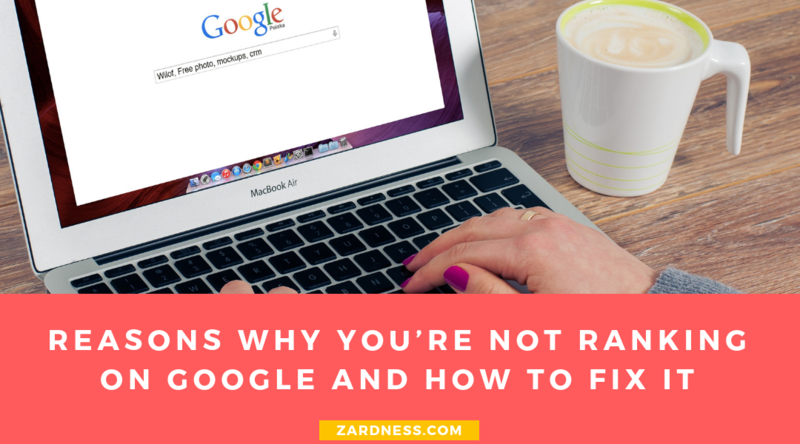 I’ll try to give the answer to a question I received from someone asking why their website was not ranking on Google and how to fix it. 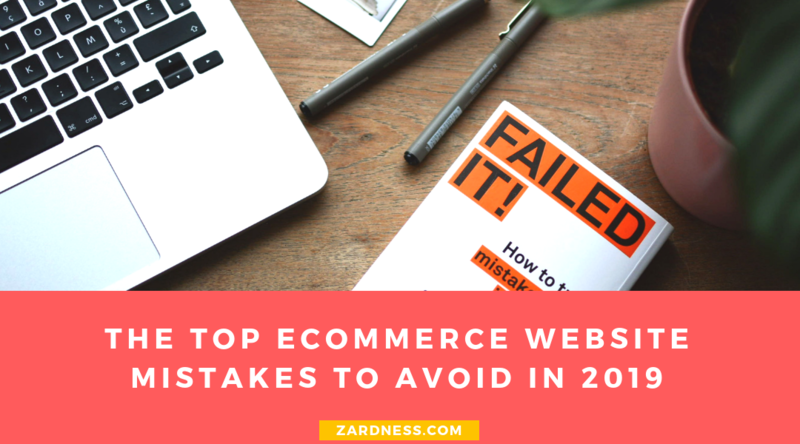 From using the wrong image to a complicated checkout and slow load times – every mistake on your site will cost you customers and a huge amount of money. 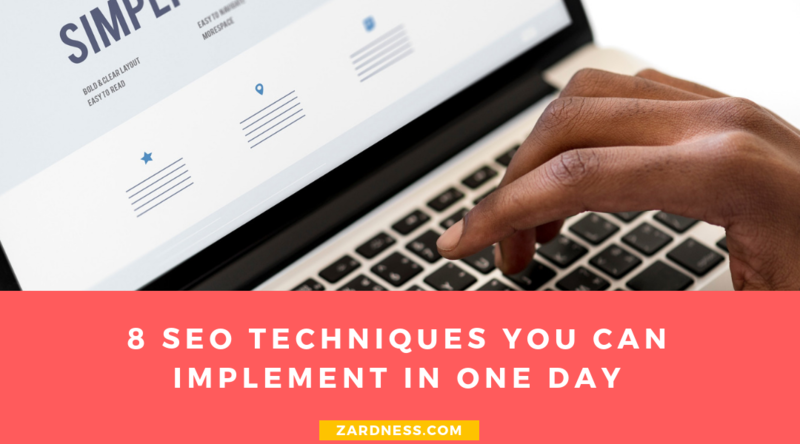 In this SEO for beginners tutorial, I’ll show you SEO techniques you can implement right away so you start getting traffic to your website from search engines. 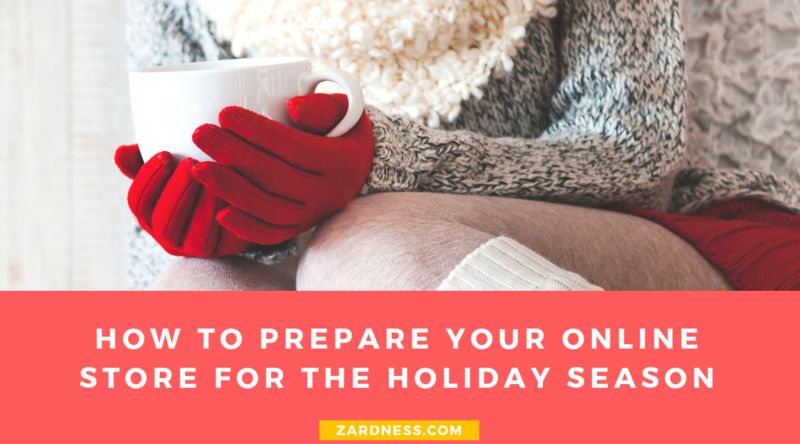 You need to prepare your store in time by creating a holiday marketing plan. We outlined a guide of how you should prepare your store. Setting goals is the first step to a successful business. 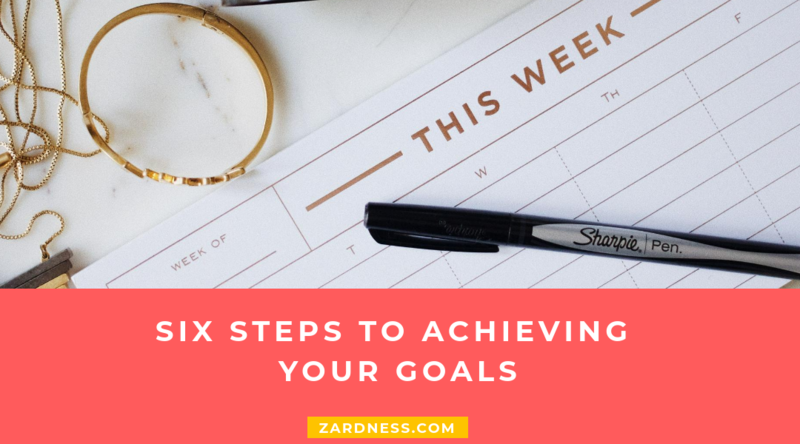 There are six crucial steps you need to take to achieve your goals. 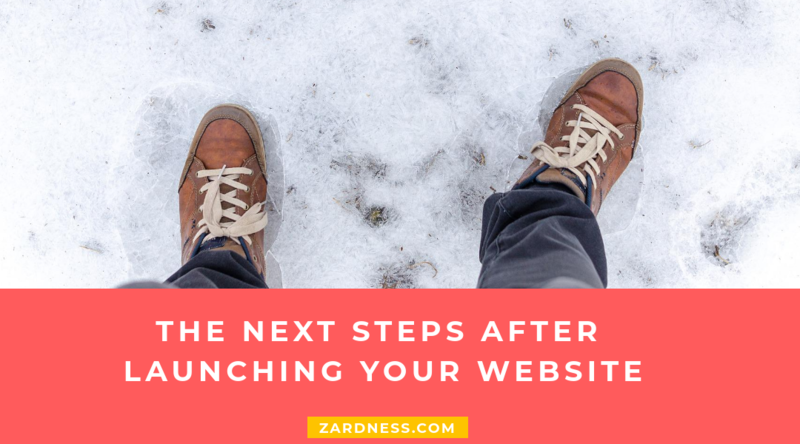 Your website is only the foundation of a marketing tool. The real job is to attract and convert your audience. 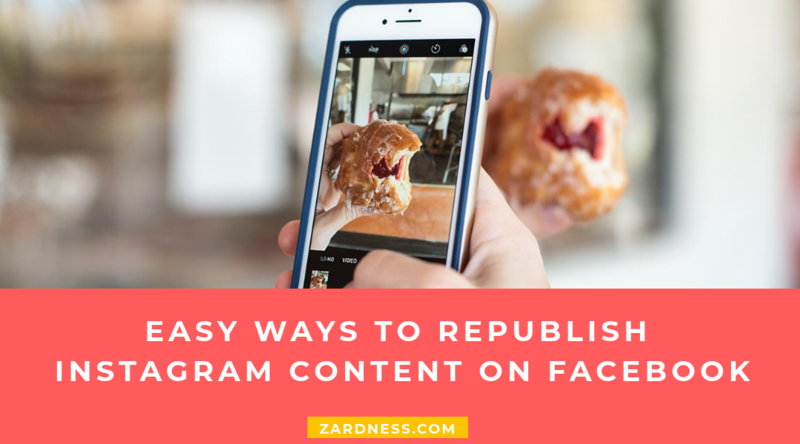 Three ways to share your Instagram posts on your Facebook page. Google has launched Chrome 67 for Windows, Mac and Linux. 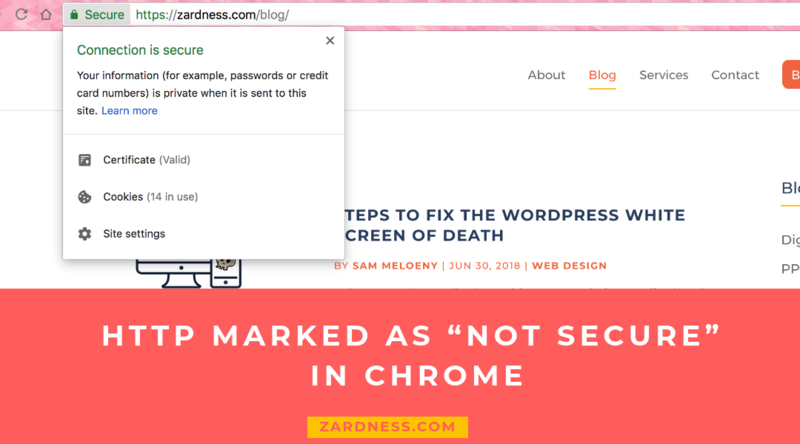 All HTTP sites are from now on marked “Not secure” in the address bar.